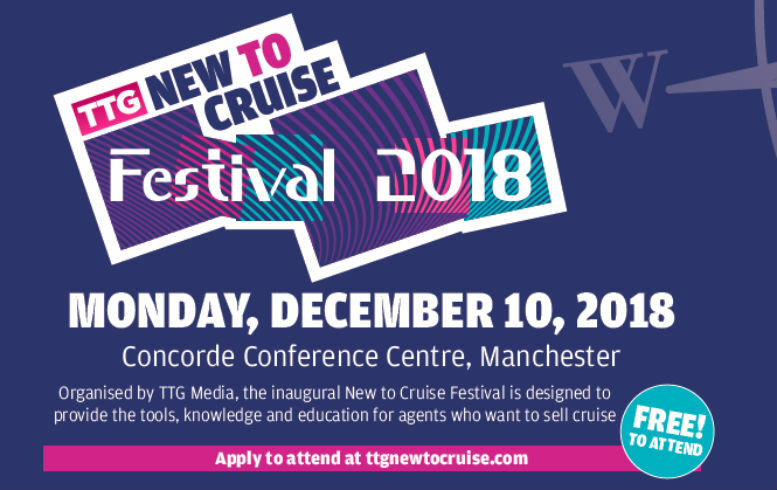 Norwegian Cruise Line will launch its first ever TV ad campaign this week, targeting new-to-cruise holidaymakers. The line will make its TV debut on Friday (September 14) as part of a four-week stint, accompanied by a seven-week radio campaign. Boss Nick Wilkinson said the aim was to “target those who may not have considered cruising before”. The TV ads will be broadcast regionally on ITV1 across the Granada, Midlands, Borders and Scotland areas, and nationally on ITV3 and ITV4. Its 30-second ads champion the line’s “feel free” ethos, highlighting the largest racetrack at sea, its award-winning entertaining, eating and drinking options and just some of its calls and experiences such as whale watching in Alaska. NCL’s TV ad campaign will run until October 12. In addition, a seven-week radio campaign got under way on September 8 and runs until October 31 across Heart Scotland, Clyde 1 in Glasgow and Edinburgh, and Heart North West in Granada. Wilkinson, NCL vice-president and managing director UK and Ireland, said: “The Norwegian brand resonates highly in the UK, passengers love the freedom and flexibility on board and the opportunity to tailor their holiday on their own terms.